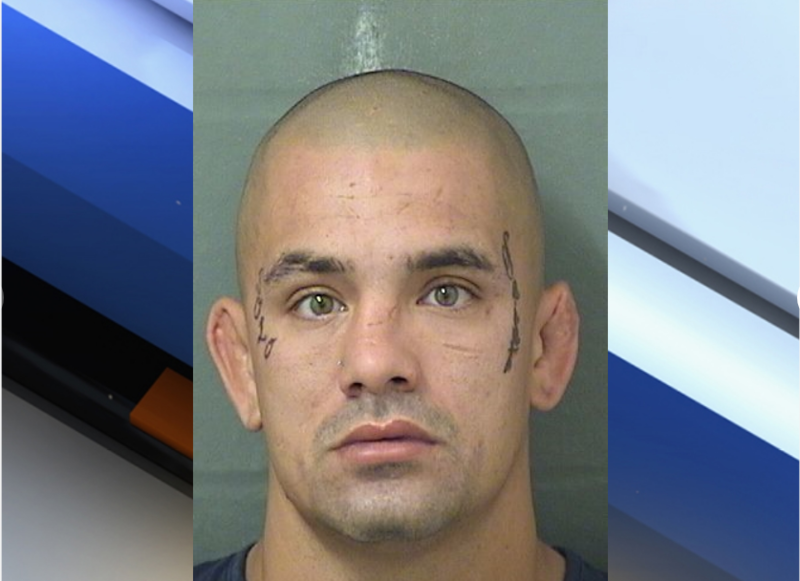 The suspect of a stabbing in Jupiter Saturday evening has been arrested, according to Jupiter police. The incident happened at 5 p.m. at the Jupiter Cove apartment complex located on Thelma Avenue. Officers arrested 29-year-old Danny Lynn Tims III shortly after the incident. The victim remains at St. Mary's Medical Center in critical condition. Tims is currently being charged with attempted homicide, robbery, aggravated battery and vehicle theft.